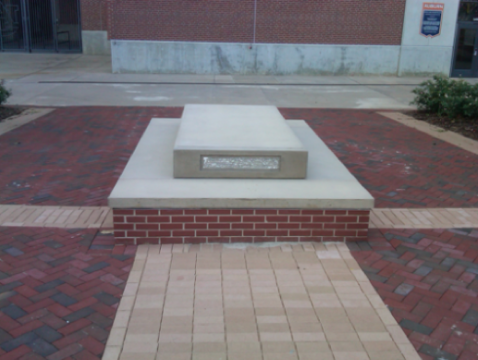 The pedastals outside Jordan-Hare Stadium will likely have to wait for their statues for several more months. When we talked to Ken Bjorge in April, the Montana sculptor commissioned to produce statues of Auburn’s three Heisman Trophy winners was under the impression he’d be coming to their unveiling this Fall. He won’t be. But that doesn’t mean the event has been postponed. Carr’s best guess as to when? Related: Auburn’s Bust of John Heisman Completed.